CANCELED-Wing & Cheesesteak Night ! 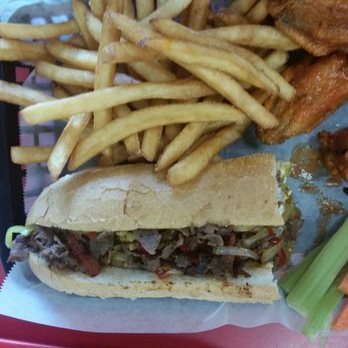 Germansville Fire Company Wing & Cheesesteak night has been canceled due to the loss of a member of the fire team. Thank you for your understanding during this difficult time.